The students of Harvard are launching crypto hedge-fund. 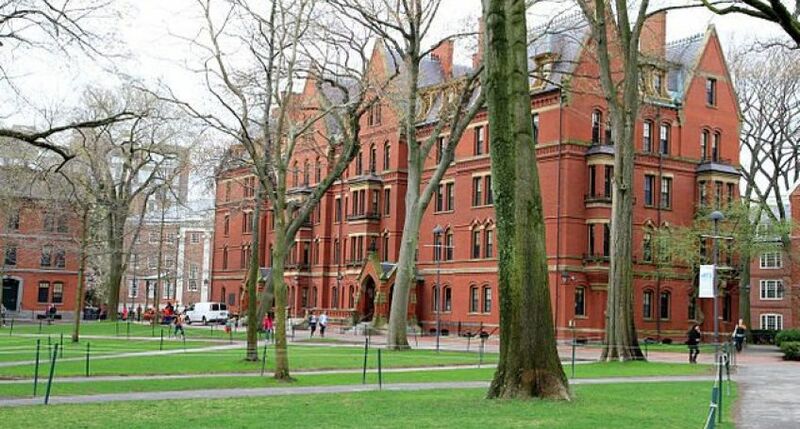 Home » News » The students of Harvard are launching crypto hedge-fund. The Harvard students are about to create crypto hedge-fund. Four students are entering the crypto market with their own hedge fund Plympton Capital. The Students of Harvard University launch the crypto-currency hedge fund Plympton Capital. The leader of their team is 19-year-old Bushra Hamid. The team also includes Scott Sussex, Omar Sorour and Unaid Zuber. The official launch of the project will happen in 6 or 8 weeks. At the moment the Plympton Capital team is in the fundraising phase. To begin with, the team plans to raise $ 1 million and has already succeeded in collecting $ 700,000 among relatives and friends. Lex Sokolin, a head of the financial strategy at Autonomous Research, gives his own point of view to this project saying that if it does not have a real support and legal basis, it will simply be eaten on an increasingly complex, highly competitive market. He also added that about $ 50 million is needed to successfully launch the fund.